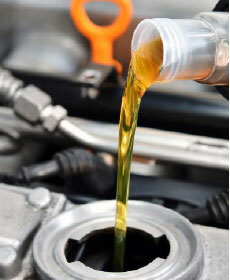 Service includes: Replace engine oil (up to 5 quarts). Install a Hyundai Genuine Oil filter. Rotate tires. FREE Multi-Point inspection. *Synthetic Oil Extra **This coupon is for Hyundai Vehicles Only. Plus taxes and applicable fees. Prices may vary by model. Please present coupon at time of write up. Valid only at Northtowne Hyundai. Offer not valid on previous purchase. Cannot be used with any other offers. Hazardous waste fee is extra if applicable. Coupon has no cash value. Valid on Hyundai vehicles only. Pot HOles Getting you Down? 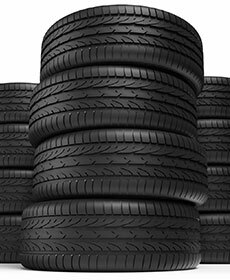 Prevent uneven tread wear on your tires! 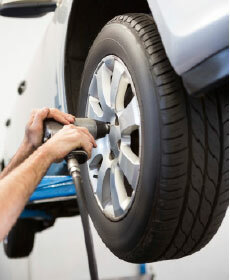 Get your alignment checked today!